Hungry for an Investment Property? Studio on The Hill has officially opened and move-ins are well underway. While the landscaping won’t be fully completed until the Spring, the building is all but complete and the response from owners and investors has been very positive. 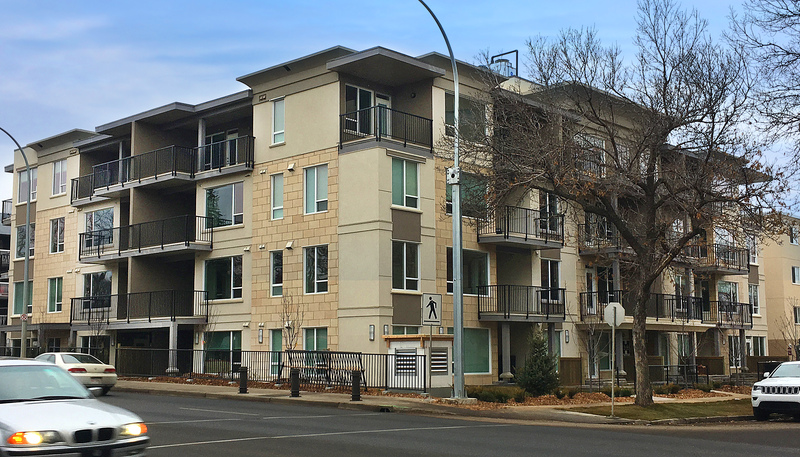 Owning, investing or living in Strathcona puts you or your renters at the gateway to everything #YEG has to offer including arts and culture, shopping, culinary delights, and year-round outdoor activities. Starting at $253,000, only a handful of condos remain for sale, and we are receiving daily calls from renters looking to move in…….if you are interested in owning an investment property contact us today and we can schedule an appointment with a top investment advisor while the demand for rental hits its peak.